Christmas. That time of the year when we gather around the tree and the family table, and share the warmth and the holiday spirit with the ones we love most. But Christmas is also the season when we want to make everybody happy, and let’s face it, we all love giving and receiving gifts during this time of year. In this article, we’ll focus our attention on the best Christmas gift ideas for children, as Christmas tends to be their favorite time of year. 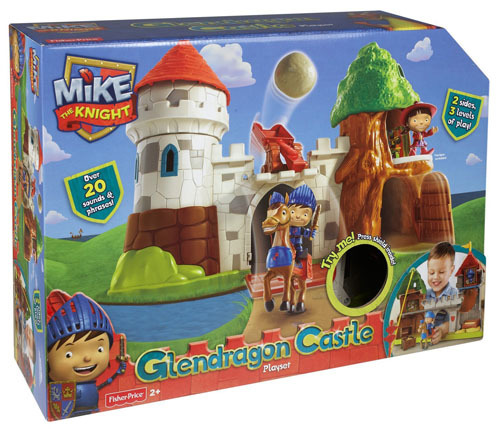 There are no parents, grandparents, or uncles in the world to not start thinking about the best Christmas gift ideas for kids during this season. The joy and wonder of writing a letter to Santa, the expectations, the thrills, and the genuine excitement of receiving what they asked for makes the process of getting Christmas gifts for children a true spectacle of happiness on both sides. In order to help you find a present, we will be presenting you with 100 of the best Christmas gift ideas for kids, categorized on gender and age groups. Let’s see what Santa has in store for you this Christmas! 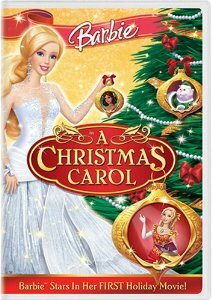 This movie is a great opportunity for entertainment with the whole family, and your little princess will be delighted with the story and the characters. 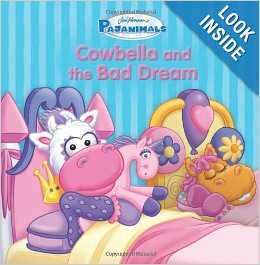 This board book has both an entertaining and an educational role, and it will make your little girl clap with joy while following the story. This CD contains some of the most iconic songs, which tell, with the help of music, the best Disney stories in history. 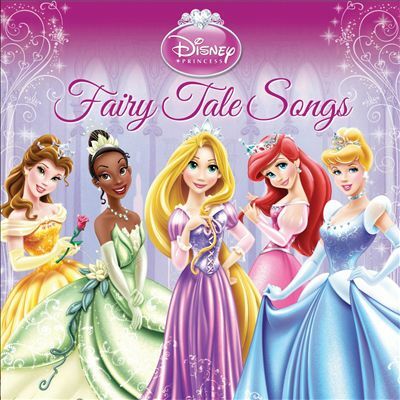 The compilation will fill your house with the sounds of love, joy, and serenity, and if you hold close to your heart some memorable Disney stories, you will surprise yourself singing along with your little girl. 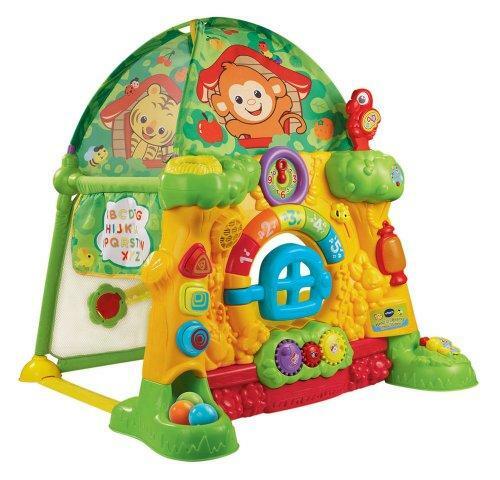 This playset is perfect for the little ones to have fun with, and learn shapes and colors. Easy to use, it will become their favorite activity. If you’re afraid the entire house will be stamped, well… repainting… say a few hundred dollars, your girl’s happiness, priceless. 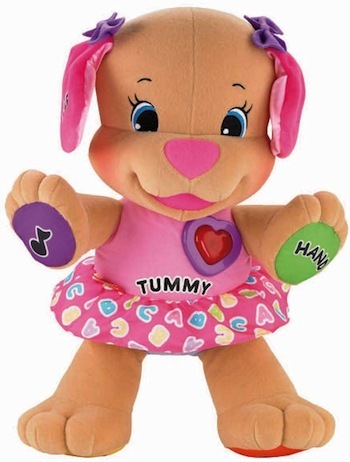 What can be greater for a child than a plush cute toy to bond with, and even learn some new things? 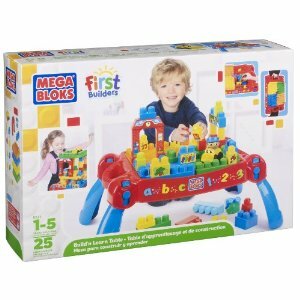 This toy is more suitable for the youngest in our group, but don’t bet your sweet 3 years old princess won’t love it just as much. 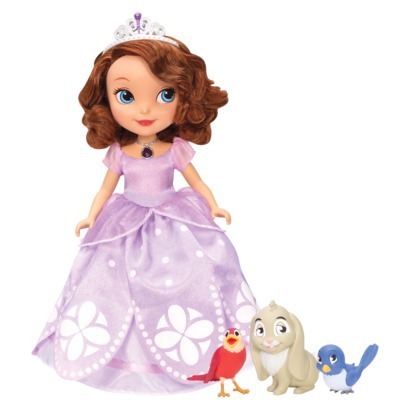 Suitable for 3 to 5 year old girls with an inclination towards beauty and fashion (although the manufacturer recommends it up to 15 years old), this gorgeous toy will make one of your princess’ favorite pets, in case you don’t want to get her a real one. 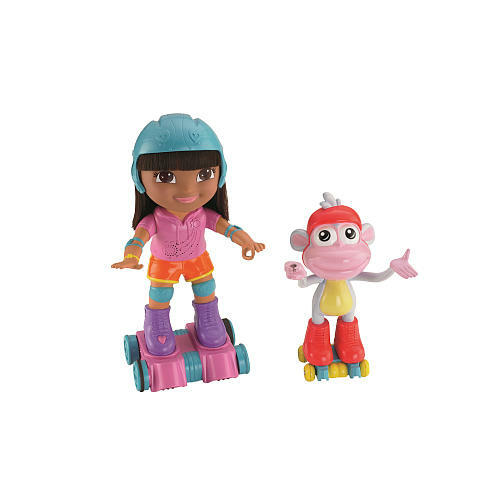 What girl wouldn’t love the Skate and Spin Dora? This might actually be a good investment, as she may find a faithful friend for a few years to come. 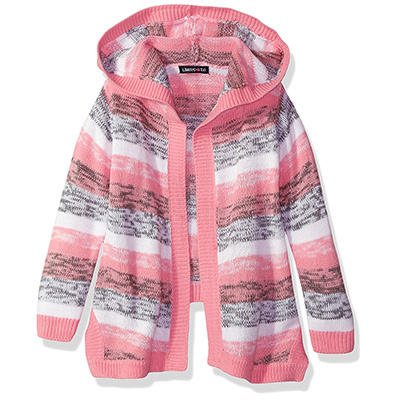 Color her sweet, and keep her soft and warm in this snuggly and stylish cardigan. You think girls these age don’t have the concept of being in fashion? Oh, you couldn’t be further from the truth! 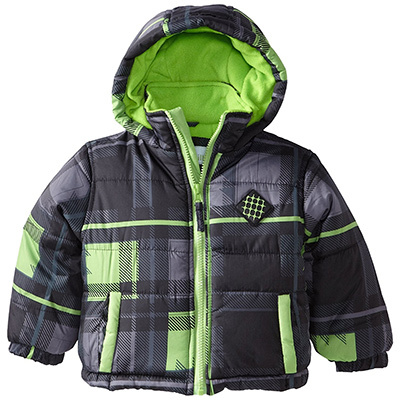 This winter coat can melt anybody’s heart on the playground. Fun to play along with the older brothers, and even some friends. A long-term investment that will entice the adventurer’s imagination, and fuel his symbolic play. One of the funniest letters to Santa that circle around the internet includes a boy’s request to also receive batteries together with the toys he finds under the Christmas tree. 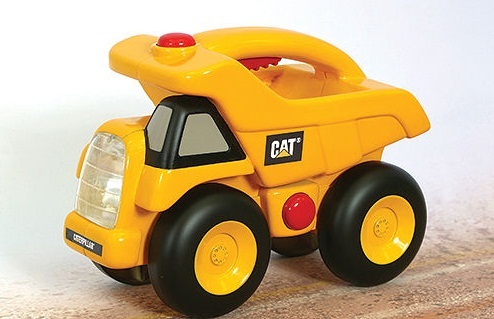 So, this dump truck is not only one of the best Christmas gift ideas for kids, especially for boys, but it also is a dream come true, technologically-wise. 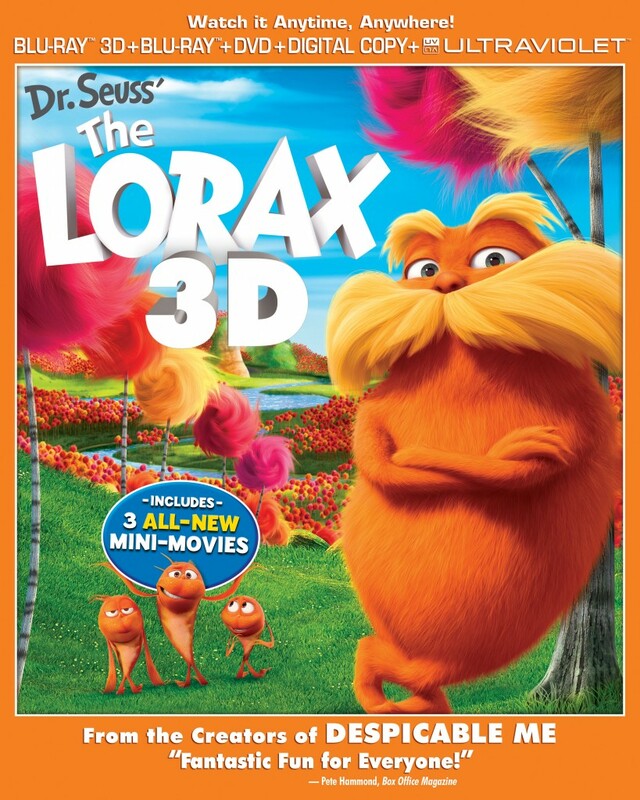 While this is a family movie, and we bet the girls will love it too, The Lorax will speak to the boys in their language. 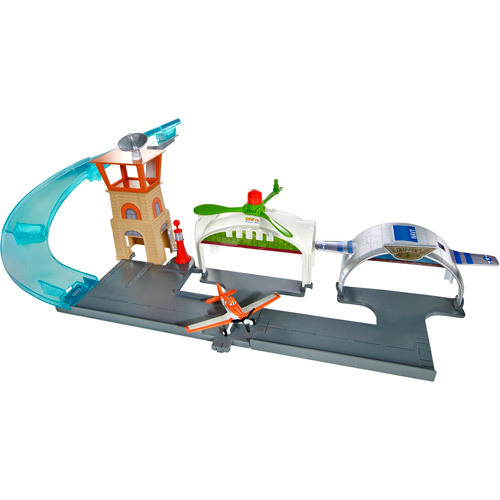 When it comes to boys’ toys, what can be best than trains, planes, and other automobiles? 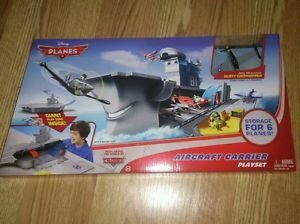 Re-enacting the Planes movie with this playset can make any boy’s Christmas a memorable one. 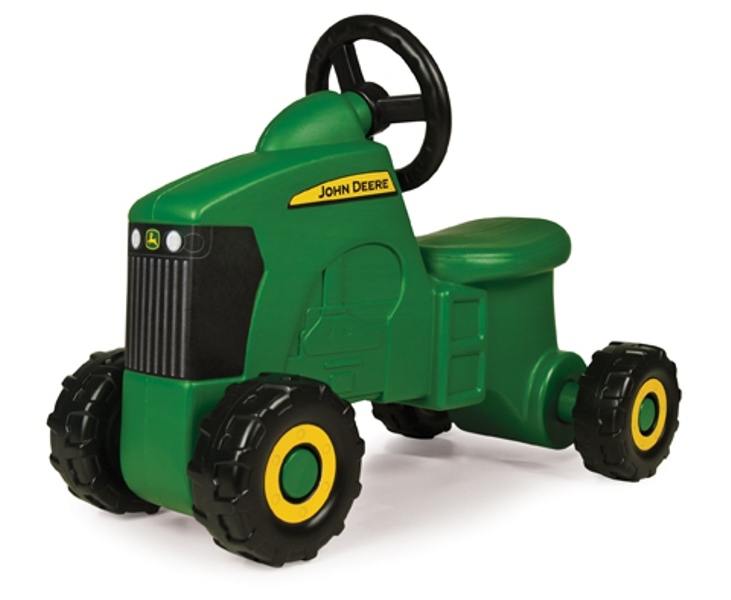 Boys love a good tractor. We can prove that, as when they grow up, many of them will be interested to ride one, or even drive a tank at least once in their lifetime. It’s good to be prepared from an early age. Knights and dragons. Only their imagination is the limit. They say boys have enough imagination to fill entire books and movies, if one was ever to step foot inside their world. But in order for this imagination to flourish and develop, it must be nurtured. 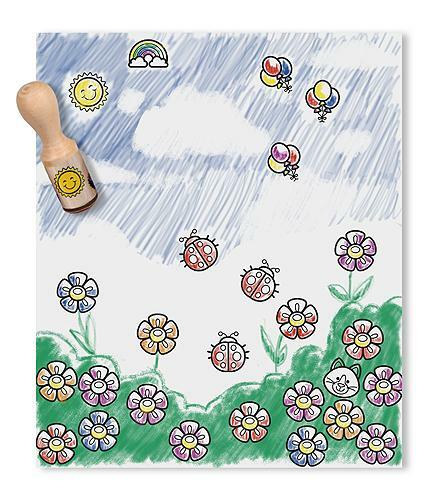 Aside from books and movies, educational games are fun for him, and a good tool for parents to ignite the beautiful minds of their children, and let them grow. If you think your boy won’t appreciate a beautiful jacket at this age, think again: they’re probably using the Internet already, so being fashionable is something that automatically comes with the modern world they live in. You will hear your boy’s speech on how he needs, deserves, and is willing to fight for his first car sometime in the future. Get ready for it. 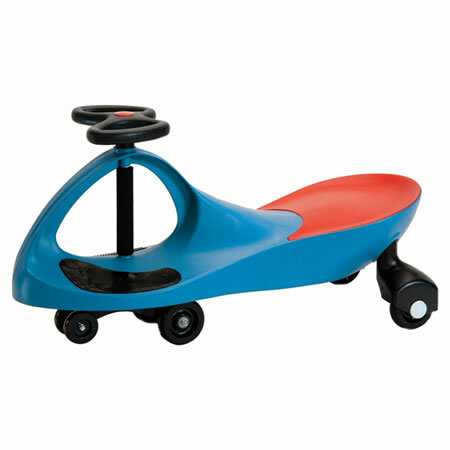 Until then, you can fuel his imagination, and give him something to dream of with this plasma car. Not to mention how well this toy develops and improves motor functions. No gears, batteries, or pedals. Just steer, and away you go. 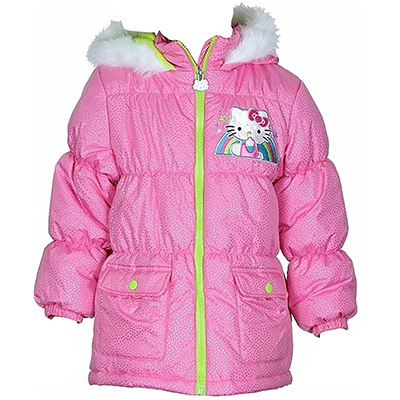 If you have more than one child, think twice before getting this, as it will lead to war. Everybody wants to play with and inside this tree house, and we bet there are a few parents who’d try it too.